Fabulous penthouse unit at demand St. Alban's Bay Villas! 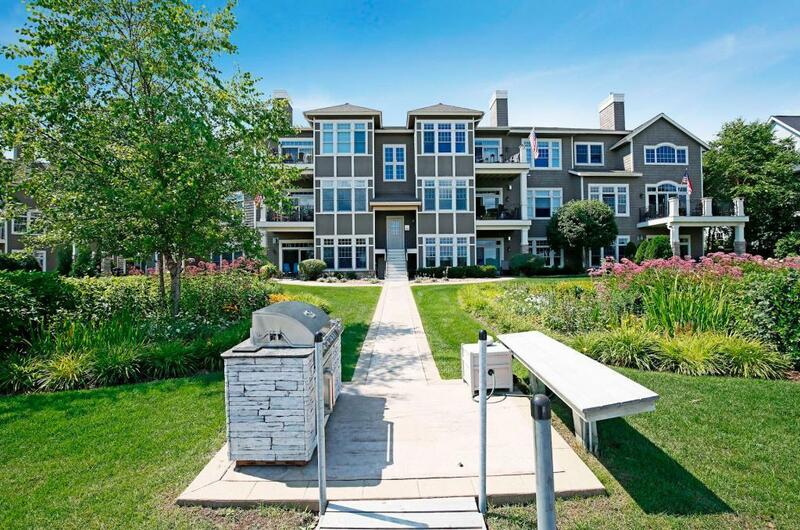 Sun filled, open and flowing interior boasts lake views of both St. Albans and Excelsior bays! Gorgeous high end finishes, convenient underground parking, and a coveted, private boat slip just steps from your back door. A one of a kind offering!